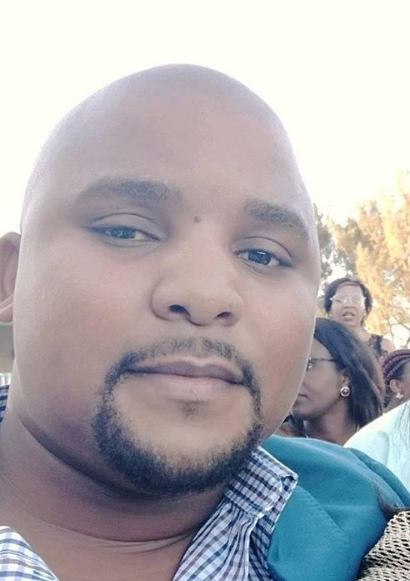 The South African police have arrested and charged Pastor Melisizwe Monqo‚ 30‚ from King Williams Town‚ his fiancée, Siphosile Pamba‚ 23‚ and the pastor’s cousin, Phumlani Qusheka‚ 28, over an alleged murder. Hlompho Mohapi‚ 25‚ was found brutally murdered on a gravel road in Herolds Bay‚ near George on the Garden Route‚ on July 5. Details of a well-orchestrated plan to fraudulently take out life insurance on Mohapi were revealed when investigating officer Detective Constable Thembekile Matwa testified during the hearing last week. The George Herald reported that Mongo and Pamba allegedly took out life insurance policies telephonically on several people. Two life insurance policies worth a combined value of R3.2-million‚ and a funeral policy worth R50‚000 were taken out on Mohapi two days before she died. The day before she died‚ Mohapi underwent a blood test – taken in a vehicle outside a shopping center – for a “job interview” at George Airport. No evidence of a job offered on that day could be found‚ but a blood test was required for one of the insurance policies‚ said the investigating officer. Police believe that Monqo and Pamba impersonated their victims in telephone conversations with insurance companies. The trio arrested in connection with the murder are applying to be released on bail in the George Magistrate’s Court. The bail hearing continues on Tuesday.